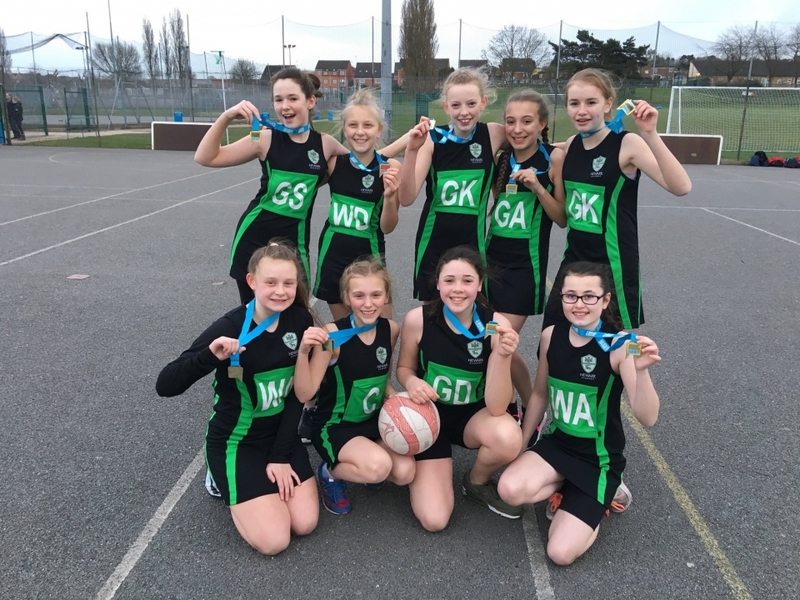 An amazing end to the season for our year 7 netball team. A very strong squad have finished as Winners of the Nottinghamshire central venue league and were in the semi-finals of the county tournament. They have grown through the year and have become a squad who can take on anything that is thrown at them. A solid performance throughout the year saw them concede only a handful of goals whilst dominating their opponents with many goals scored. Many games saw no goals scored against them. An amazing performance! We are very much looking forward to next season already.